Iranian Foreign Ministry Spokesman Bahram Qassemi has denounced a recent terrorist attack in Afghanistan’s southern province of Kandahar which left a number of officials and ordinary people dead and wounded. In a Friday statement, Qassemi extended sympathy to the Afghan government and nation as well as the families of the victims of the crime. He then underlined the need for holding national dialogue and putting an end to the violence in Afghanistan and expressed hope that the government and its opposition put the establishment of security and peace at the top of their agenda. “The Islamic Republic of Iran strongly supports any initiative that guarantees the interests and benefits of the oppressed people of Afghanistan,” he concluded. 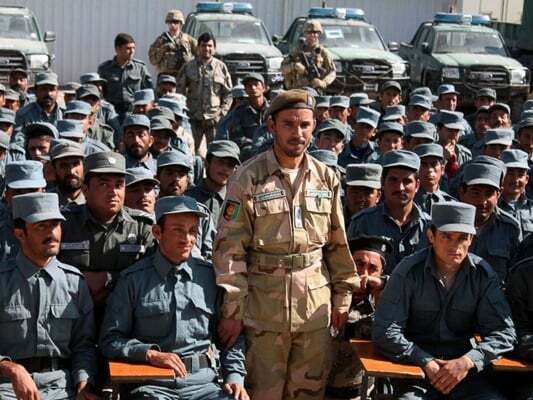 In a shooting attack in Kandahar, the police chief of the province was killed. The Taliban claimed responsibility for the October 18 assault in Kandahar, which came just two days before parliamentary elections.